In a report released today, Sarah Akers from Wells Fargo maintained a Buy rating on Sempra Energy (SRE – Research Report), with a price target of $128. The company’s shares closed on Friday at $117.92. 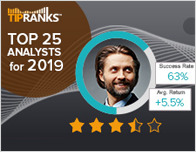 According to TipRanks.com, Akers is a 4-star analyst with an average return of 10.8% and a 96.4% success rate. 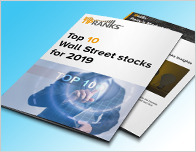 Akers covers the Utilities sector, focusing on stocks such as Pinnacle West Capital Corp, Chesapeake Utilities Corp, and Centerpoint Energy. 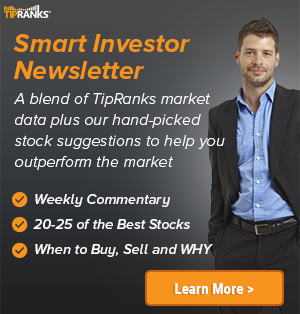 The word on The Street in general, suggests a Moderate Buy analyst consensus rating for Sempra Energy with a $129.50 average price target. Based on Sempra Energy’s latest earnings release for the quarter ending September 30, the company reported a quarterly revenue of $2.93 billion and net profit of $310 million. In comparison, last year the company earned revenue of $2.97 billion and had a GAAP net loss of $501 million. 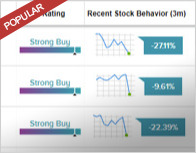 Based on the recent corporate insider activity of 49 insiders, corporate insider sentiment is negative on the stock. Most recently, in December 2018, Joseph Householder, the President & COO of SRE sold 11,600 shares for a total of $1,335,624. Sempra Energy is an energy-service holding company, whose operating units invests in, developing and operating energy infrastructure, and provide gas and electricity services to their customers in North and South America.